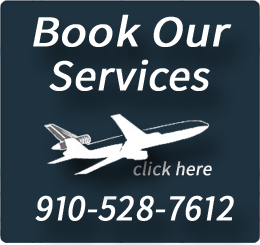 Airport Transportation and Moore prides itself on being the most reliable transportation company for the Sandhills of North Carolina. Wether you require airport pick-up and delivery, a simple ride into town for groceries...or transportations services for your staff, team or group, we provide a wide range of transportation needs for business, personal and local guests. With professional and fully trained drivers your destination will be a safe and quick trip. We are fully licensed and insured so you can feel safe and secure in your travels. Why choose Airport Transportation and Moore for your transportation?